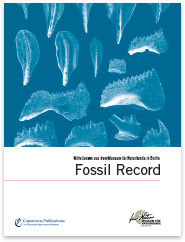 Fossil Record (FR) is the palaeontological journal of the Museum für Naturkunde Berlin. 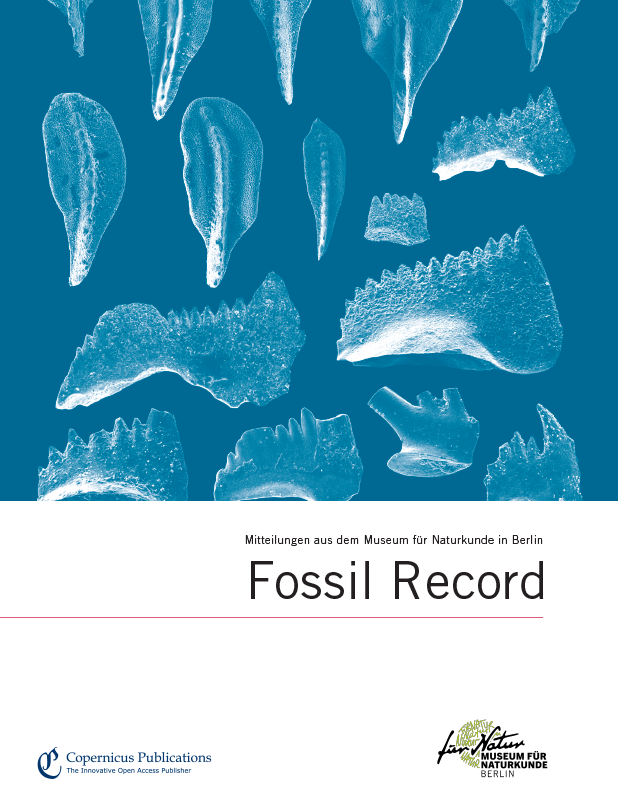 This journal was founded in 1998 under the name Mitteilungen aus dem Museum für Naturkunde Berlin, Geowissenschaftliche Reihe and appears with two issues each year. Fossil Record publishes original papers in all areas of palaeontology including the taxonomy and systematics of fossil organisms, biostratigraphy, palaeoecology, and evolution. All taxonomic groups are treated, including invertebrates, microfossils, plants, and vertebrates.